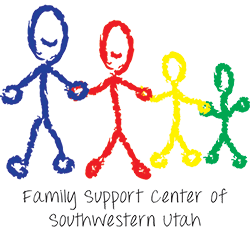 The mission of the Family Support Center is to support families through education, respite care, home visitation services, and crisis intervention. By using a family-focused approach to prevent child abuse and neglect, they can protect the child while offering support services to help strengthen families. As the community and the agencies within it come together in a common goal, our children and our nation’s future will thrive. Family Support Center’s goal is to provide intervention and education to prevent child abuse and neglect by protecting the child while keeping the family in tact. They believe the best place for a child is with their family. Donate a vehicle to support families with Family Support Center.